Mark Wright joined National Land Realty in 2018. Mark is a native Texan, born in Sweetwater. 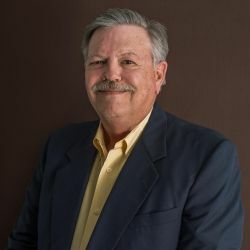 He has over 20 years of experience in the real estate industry and has worked with some of the largest landowners in the U.S. Mark specializes in 1031 tax-free exchanges and conservation easements. He is a Texas Water Rights Expert and a Certified Land Specialist. Before joining the NLR team, Mark worked with different franchises such as Cabela’s, Mossy Oak, Sothebys, and Coldwell Banker. He has worked on land transactions for all types of properties including farm, ranch, commercial, residential and industrial, among many others. 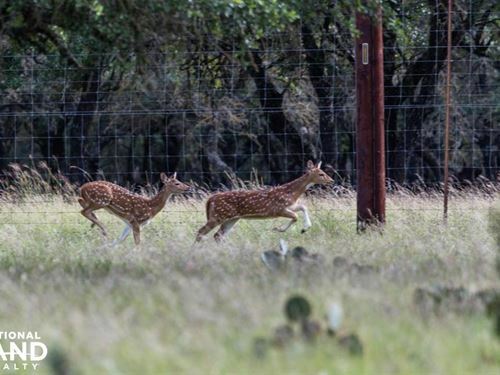 He is also a part of the Texas Alliance of Land Brokers and the Texas Land Trust Council. Mark is a graduate of Texas State University and is an advocate of water rights and the conservation of it. In his spare time, he enjoys hunting, fishing, gardening, reading, golfing and bird watching. He and his wife, Julieta, currently live in Kerrville, TX. Between the two of them, they have six adult children and two grandchildren.